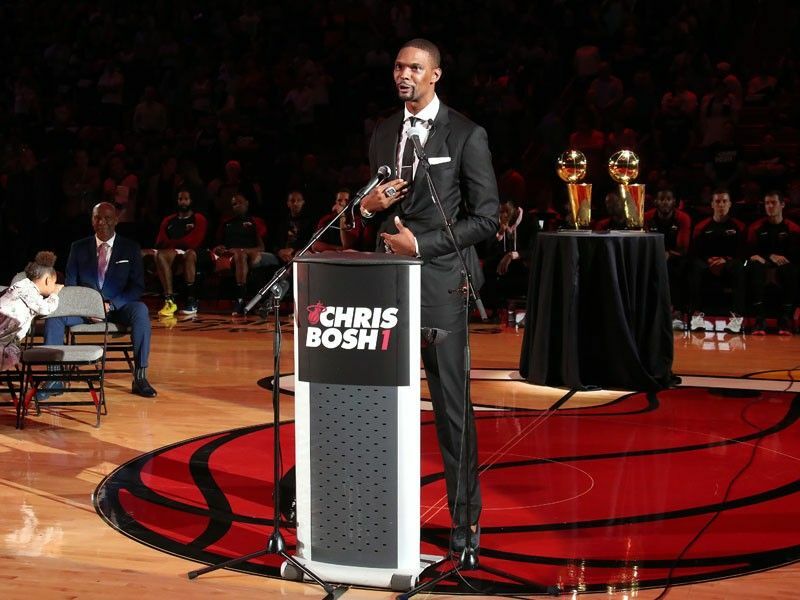 ISAIA is pleased to announce that it dressed Chris Bosh in a custom made-to-measure ISAIA suit. 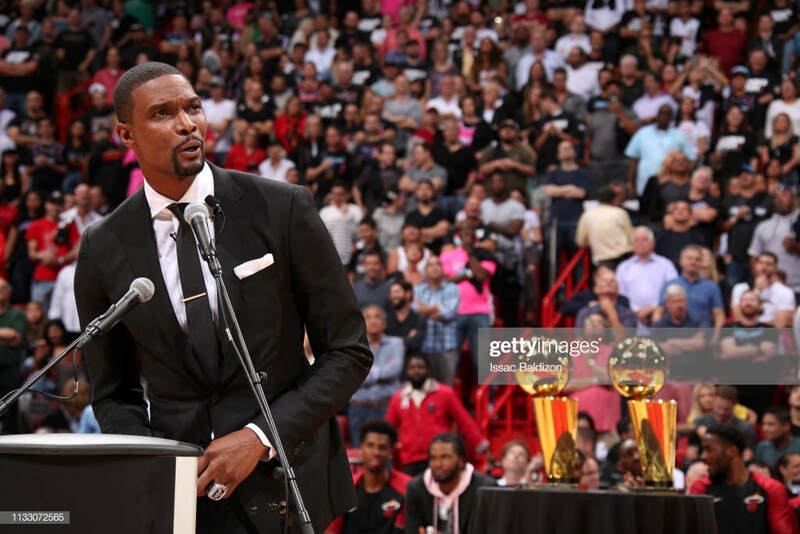 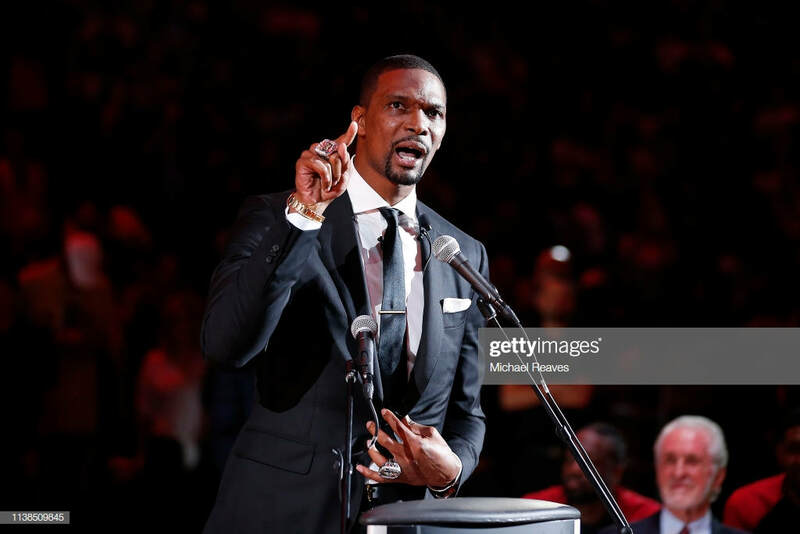 Chris Bosh addresses the crowd wearing ISAIA during his jersey retirement ceremony at halftime of Miami Heat VS. Orlando Magic at American Airlines Arena on Tuesday, March 26, 2019. 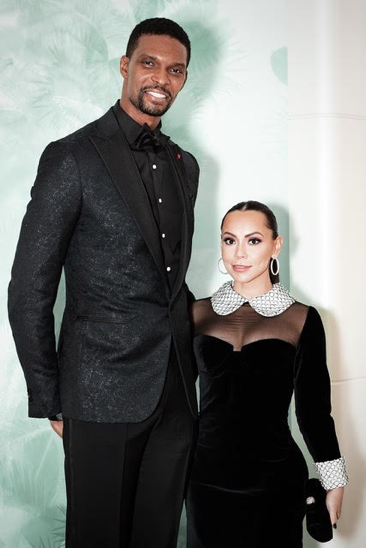 ​This marks the second time Bosh has been spotted in ISAIA in the past month; he also wore custom ISAIA to the Grammy Awards 2019 Clive Davis After Party, donning a one-of-a-kind smoking jacket and full ISAIA look.